From the comfort of Cedar Units, you'll be able to explore the wonders of the stunning Alpine region. 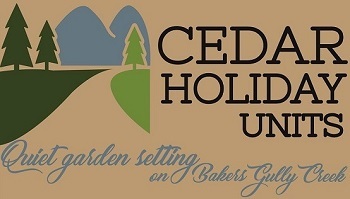 Whether you're in Bright to relax in the valley or energise in the mountains you'll find Cedar Units an ideal location from which to enjoy and explore the region. After a busy day exploring the area what could be nicer than relaxing in the heated spa.